This week we’ll discuss the Trump administration, and how the usual ways of conducting diplomacy have been upended. 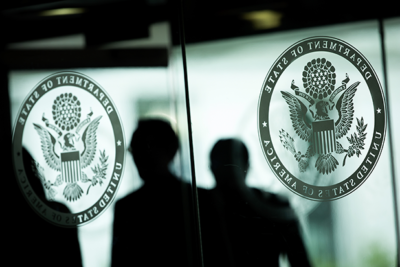 Many positions in the State Department have never been filled, and meetings with foreign leaders such as Kim Jong-un and Vladimir Putin have been undertaken with little advance planning. What effect are these changes having now, and how will they affect ongoing relationships between the United States and its allies and adversaries?